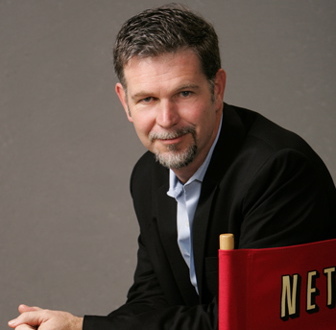 Netflix boss Reed Hastings claims that on-line giant Amazon is losing between $500 million and $1 billion acquiring and streaming video content. Hastings told Dow Jones he has calculated the numbers based on the established cost of content deals fought over when Netflix directly competes with Amazon for content rights. Netflix is on record as saying that it will spend around $2.1 billion on content over the next year.